Major Nelson has this week announced via Twitter that a few more games have been added to the ever-growing list of Xbox One Backward Compatibility titles available for Xbox gamers to enjoy. This week games being added to the Xbox One Backward Compatibility list include Oblivion, MOH Airborne, Trine 2 and Astropop. For a complete list of all the games that are now available via the backward compatibility feature released by Microsoft jump over to the official website via the link below. The Elder Scrolls IV: Oblivion is an action role-playing video game developed by Bethesda Game Studios and published by Bethesda Softworks and the Take-Two Interactive division 2K Games. It is the fourth installment in The Elder Scrolls action fantasy video game series, following The Elder Scrolls III: Morrowind and preceding The Elder Scrolls V: Skyrim. 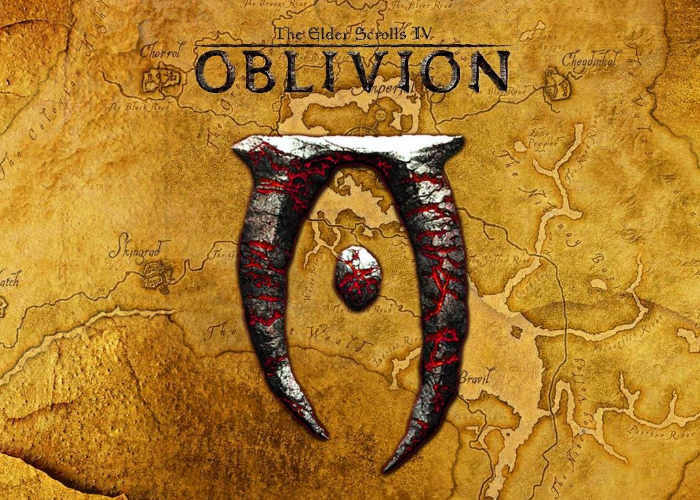 Oblivion’s main story revolves around the player character’s efforts to thwart a fanatical cult known as the “Mythic Dawn” that plans to open the gates to a realm called “Oblivion”. The game continues the open world tradition of its predecessors by allowing the player to travel anywhere in the game world at any time and to ignore or postpone the main storyline indefinitely. A perpetual objective for players is to improve their character’s skills, which are numerical representations of certain abilities. Seven skills are selected early in the game as major skills, with the remainder termed minor. Developers opted for tighter pacing in gameplay and greater plot focus than in past titles.